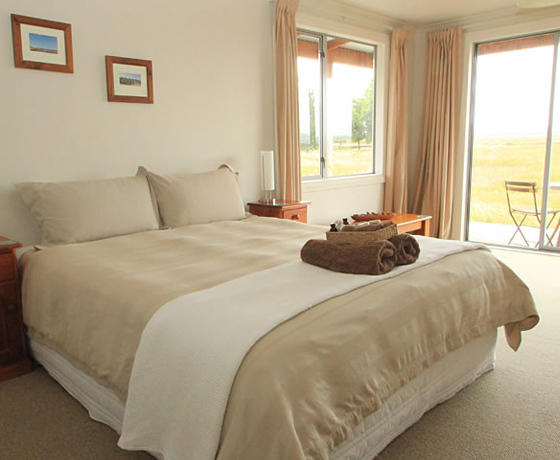 Omahau Downs is a purpose built bed and breakfast, located a kilometre from Twizel township. 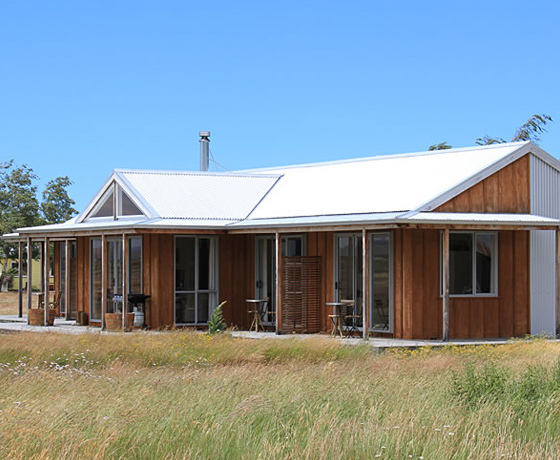 It’s located on a working high country farm, where guests have the opportunity to view the farm in operation. 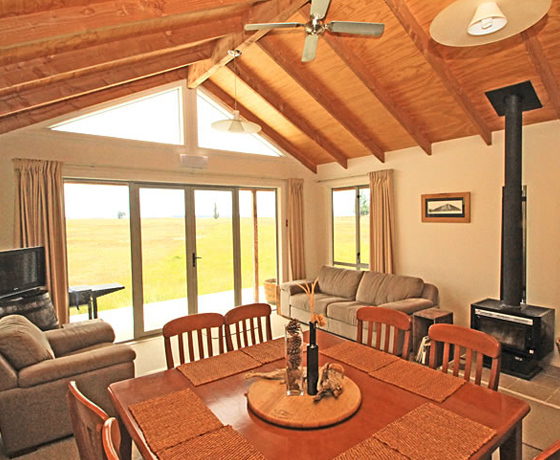 Guests enjoy uninterrupted views of Aoraki/Mount Cook, free WiFi and access to BBQ facilities. All accommodation types include a patio with mountain views and outdoor furniture. They also feature a kitchenette, seating area and a flat-screen TV. How to find Omahau Downs? 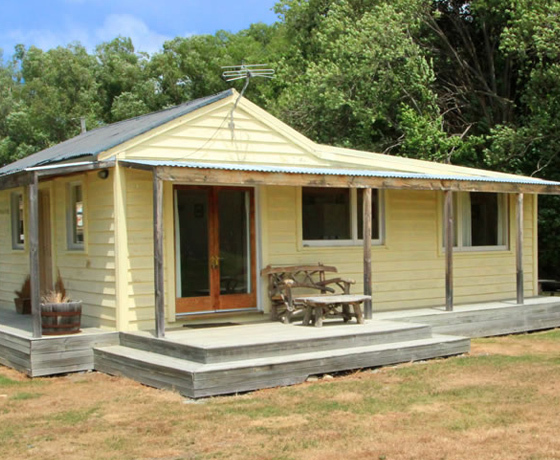 Located just off State Highway 8, a kilometre from Twizel (heading north). Take a left past Glen Lyon Road.